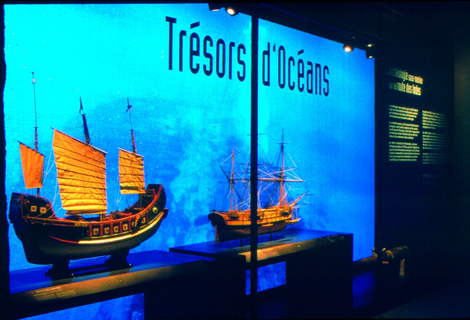 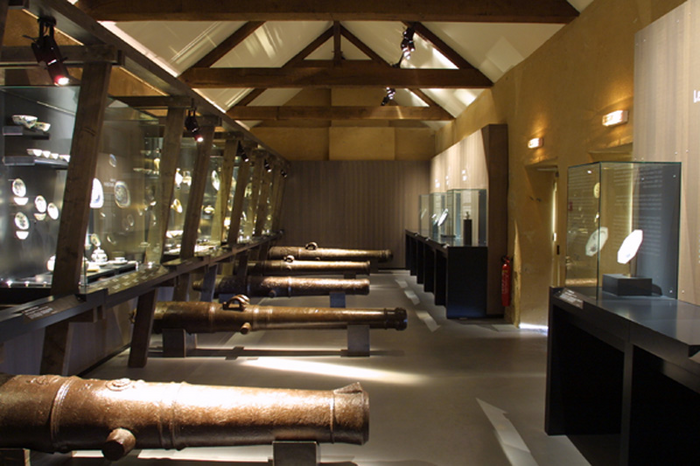 France’s Musée National de la Marine (National Marine Museum) opened in 2002 in its annex of the Citadel of Port-Louis (Lorient), a permanent exhibition dedicated to underwater archaeology titled «Treasures from the Oceans» (Trésors d’océans) and displaying discoveries made during underwater archaeological researches along the route to India. 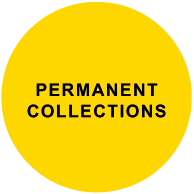 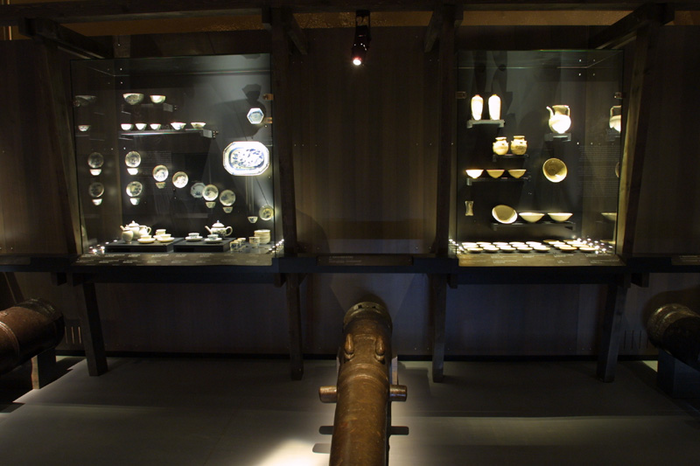 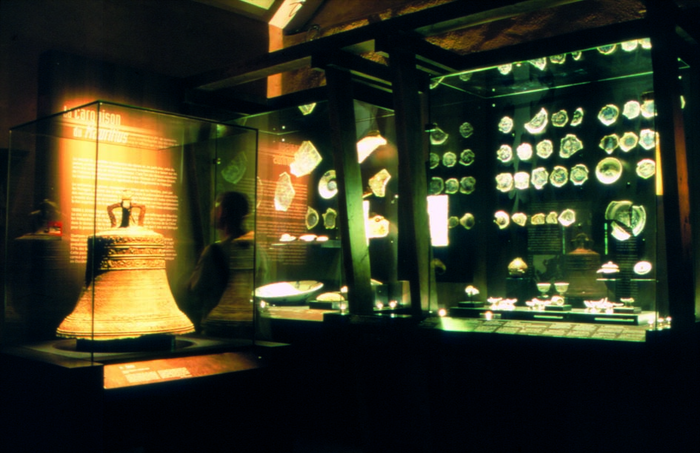 An important part of the collection showcases 158 artefacts donated by Franck Goddio. 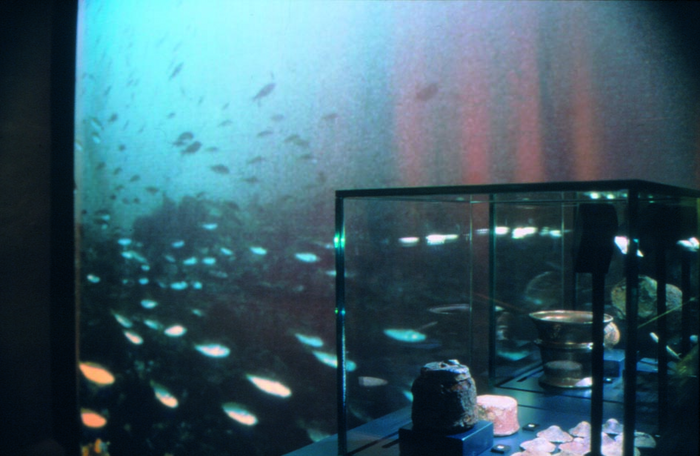 Its thematic display presented throughout 10 rooms unfolds like a road trip to india, enforced by the use of films, underwater pictures and the atmosphere of the citadel.